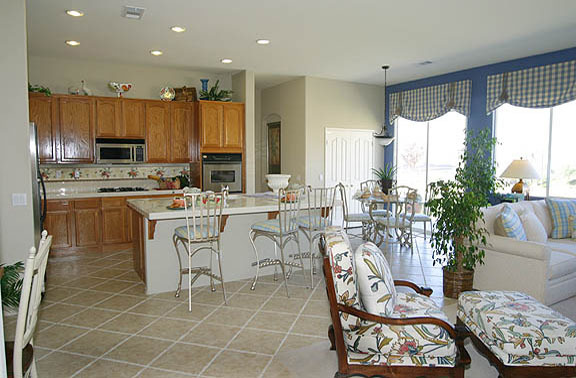 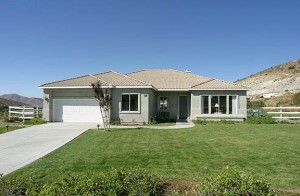 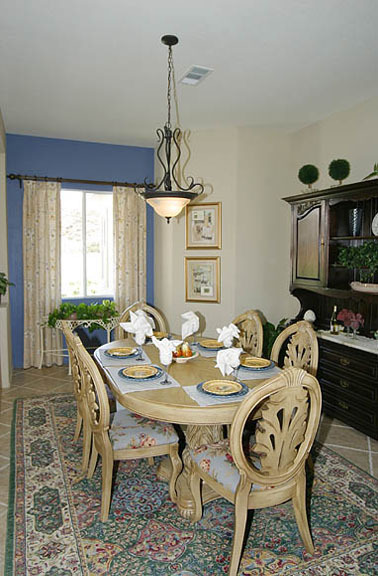 Acton Star Point Ranch homes are built by Forecast Homes (K. Hovnanian Company) and were built in 2005. 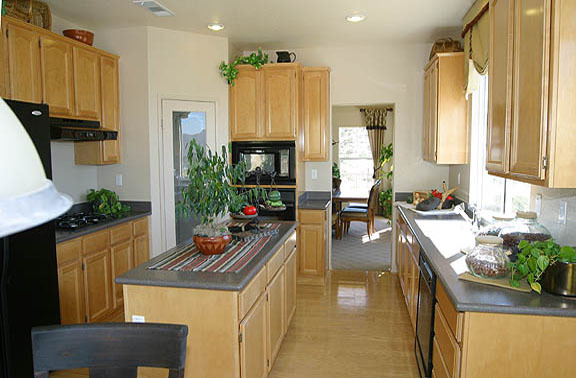 Built on hillside lots most homes have at least 1 acre of land and lovely views over the Acton Valley and the Sierra Pelona Mountains. Access to the 14 freeway is simple allowing for easier commute to both the Palmdale/Lancaster area or Santa Clarita and the San Fernando Valley. 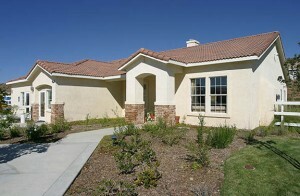 The tract is located within a few minutes of the Metro line which allows for rail commute to down town Los Angeles. 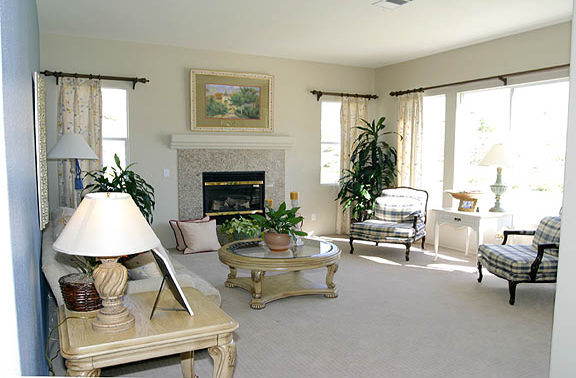 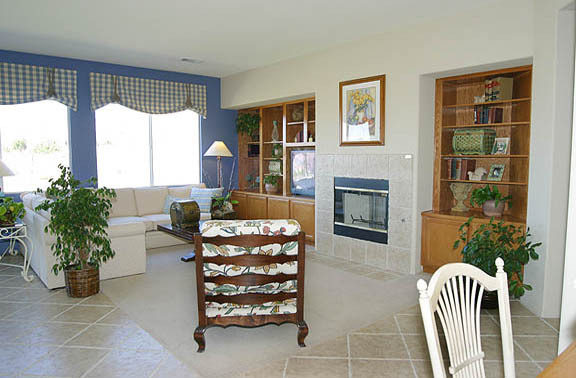 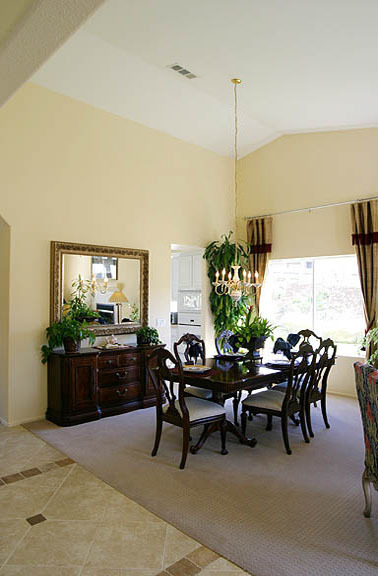 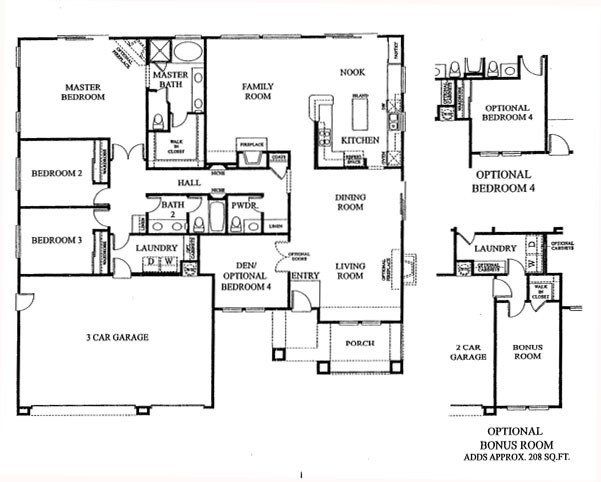 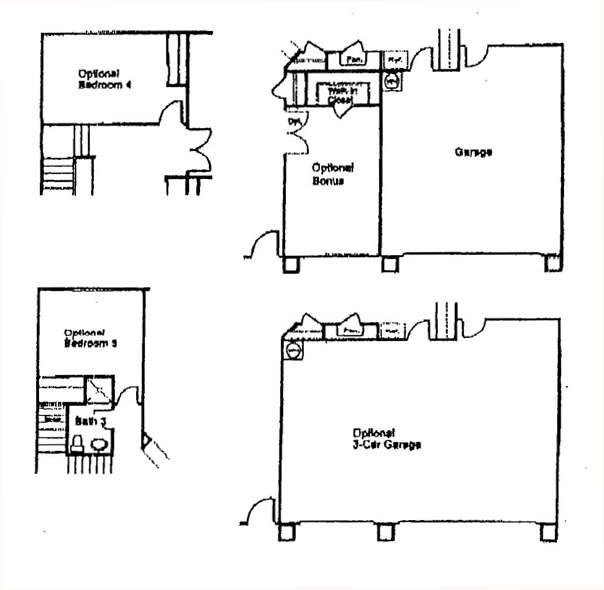 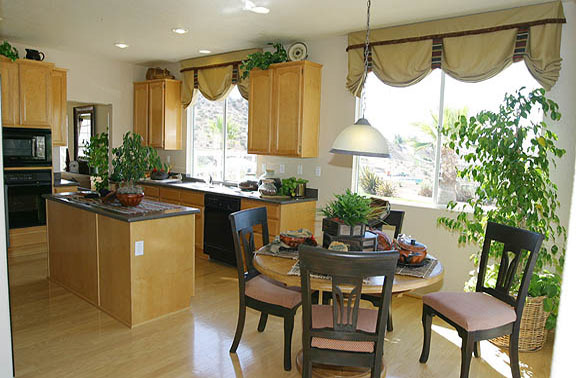 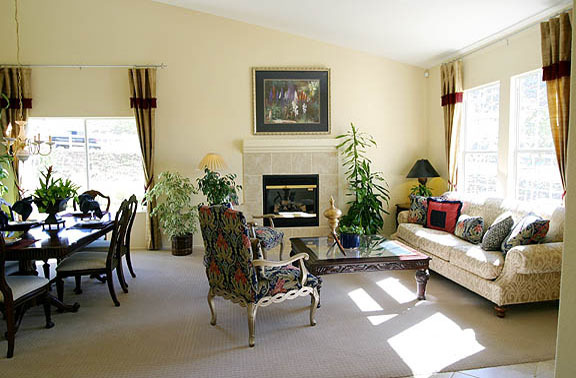 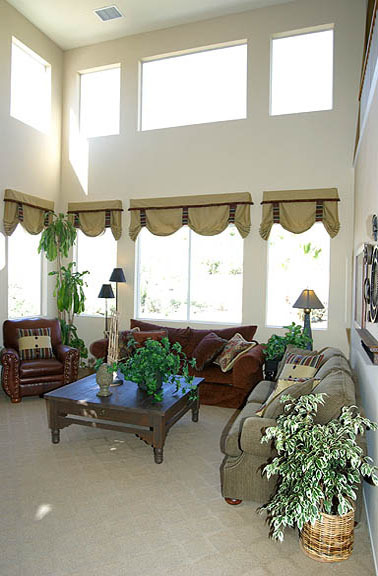 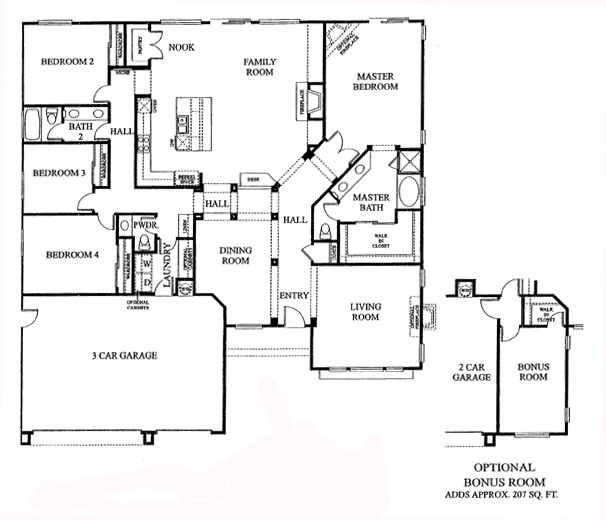 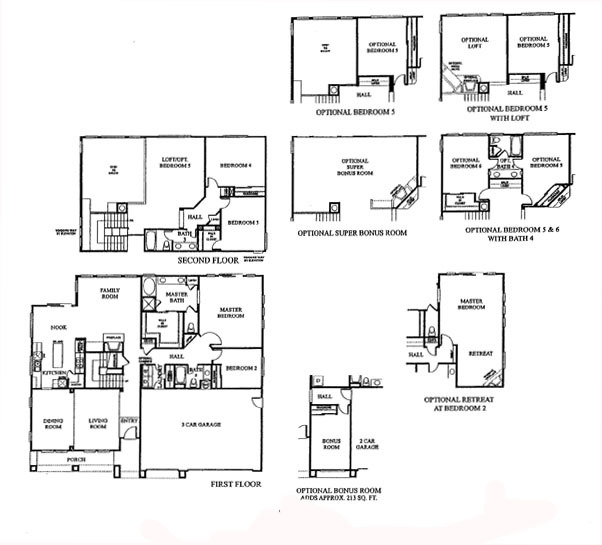 Homes range from 2300 square feet to over 4000 square feet, 3 bedrooms to 6 bedrooms. 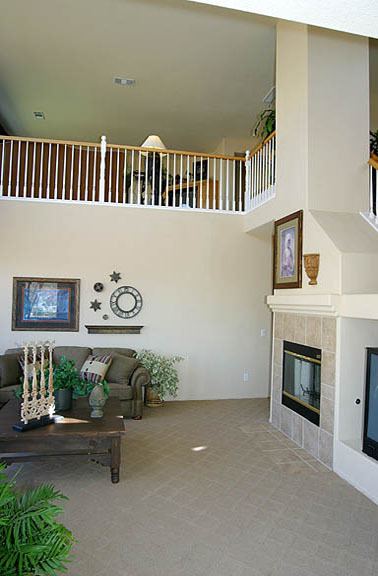 Some have large balconies with stunning views.